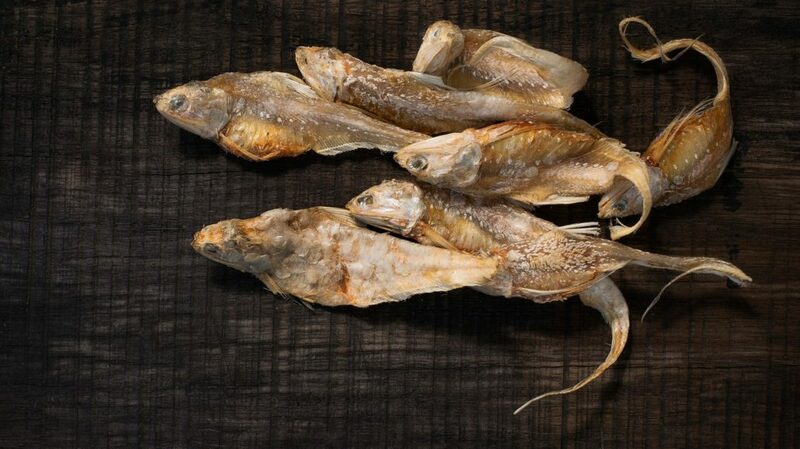 A local small fish from eastern part of Nepal named Dharan. 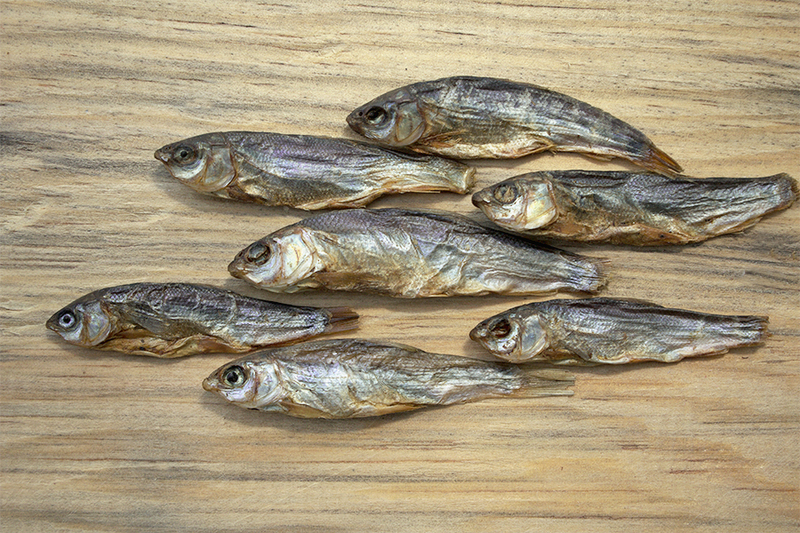 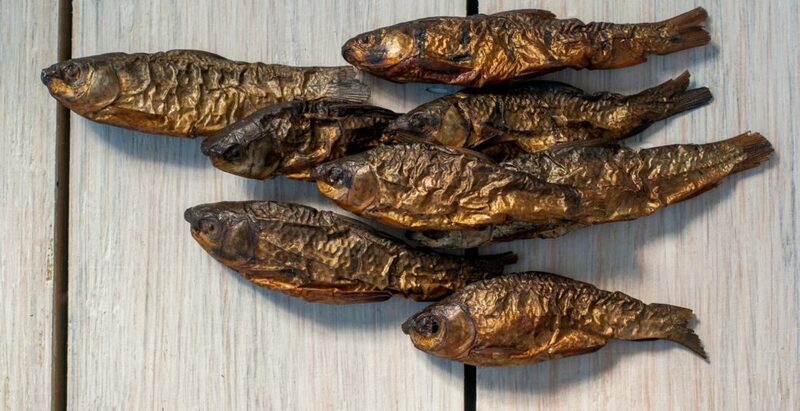 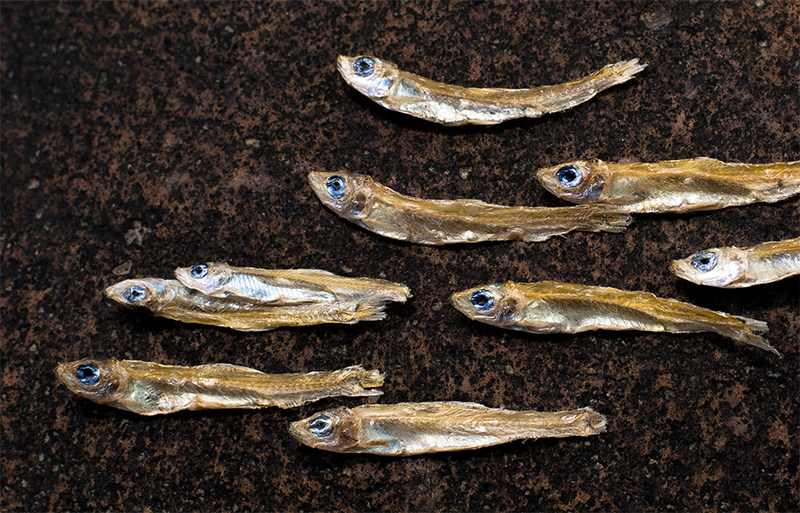 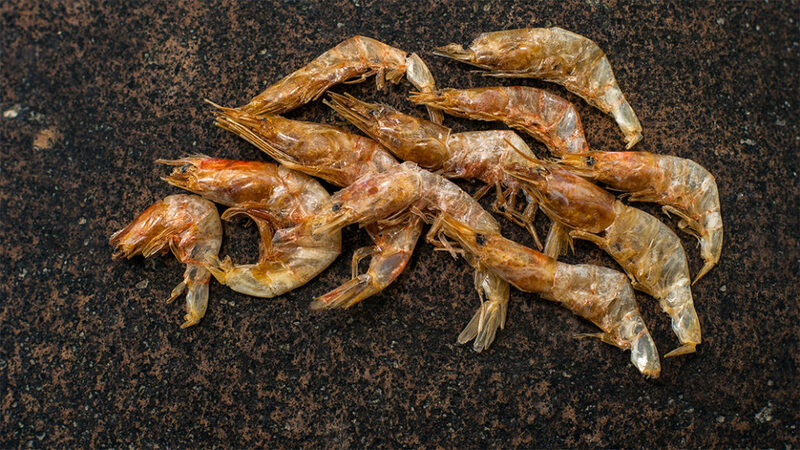 Dried Kuniya or Naini fish. 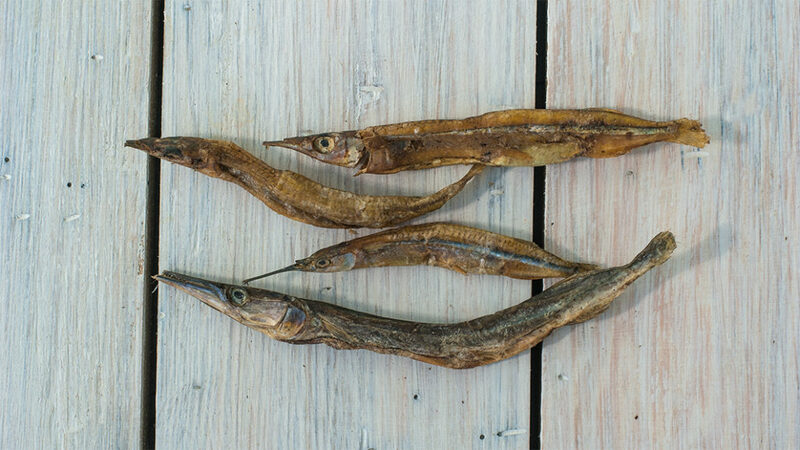 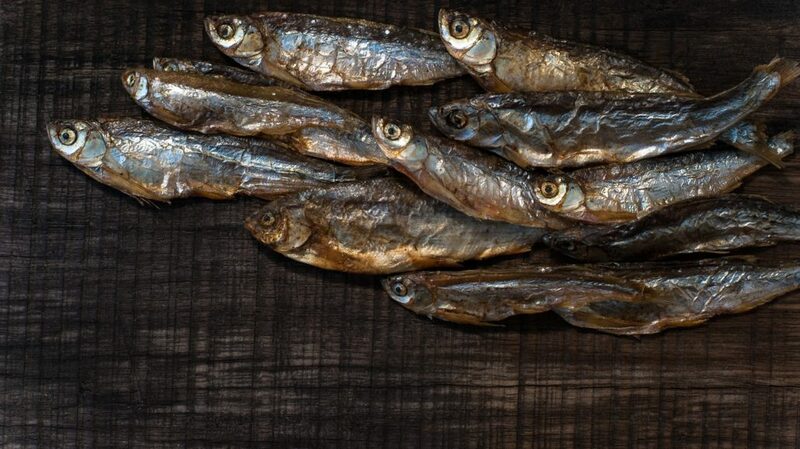 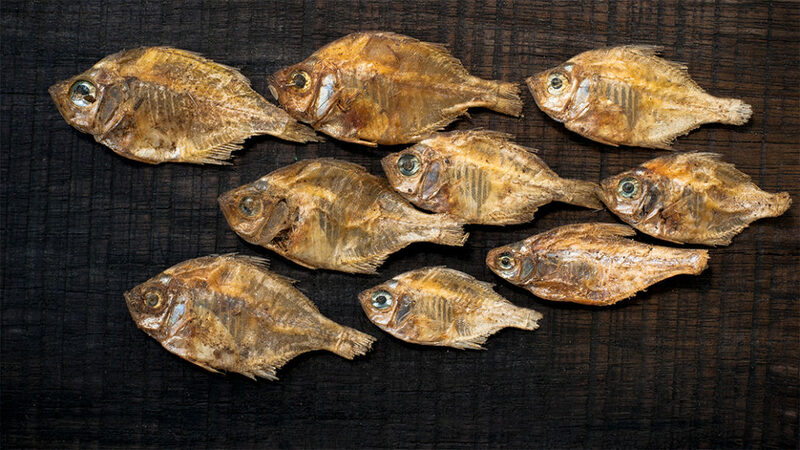 Dried rani fish, also called kechari fish. 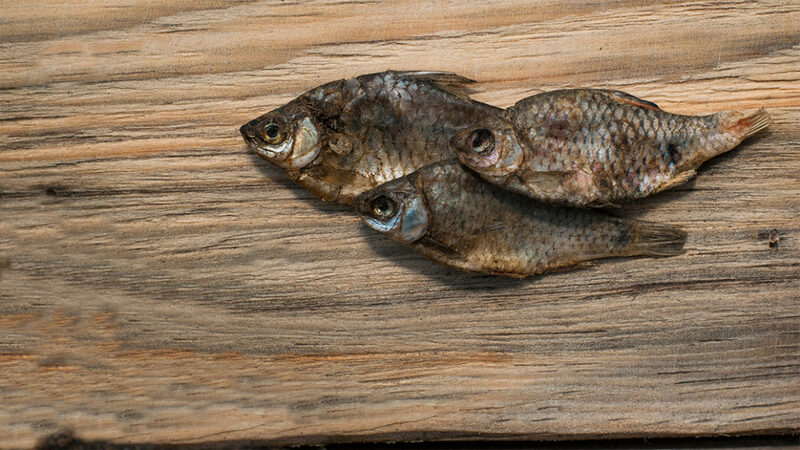 This fish is also called cheluwa in terai region (flatlands).